St Mary’s – the Church of England parish church of Thatcham – is part of the Thatcham Team Ministry which also includes St Barnabas Church. 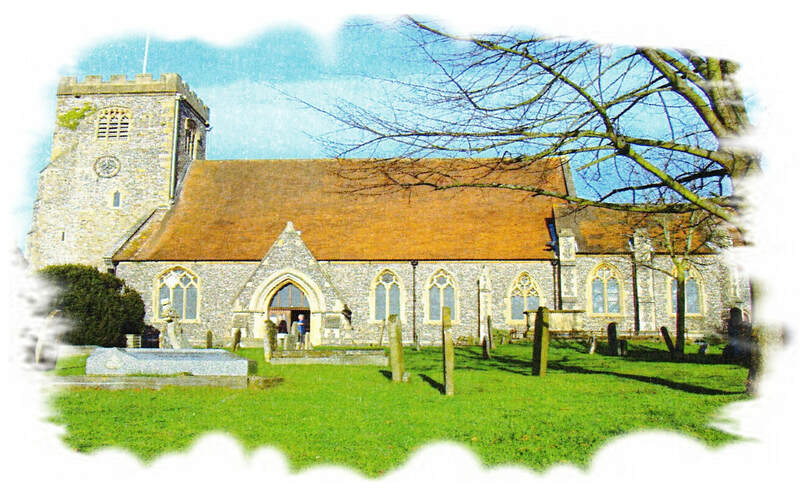 There has been a church on the site of St Mary’s Thatcham for 1,000 years and for countless generations the church has been at the heart of community life. Our worship follows the usual Anglican pattern and we have a choir and organ but there is informality about our worship which makes everyone feel welcome. Many parents comment on how good St Mary’s is with young children – noise is not a problem! So St Mary’s is an open and welcoming worshipping community, a gathering of ordinary people seeking to deepen their relationship with God, with each other, and with the wider world.